There's nothing worse than staying in a hotel and having that "locked-up" feeling. Believe it or not, some of the best in accommodation luxury around the globe occurs in former jails. Here are the best of the lot. 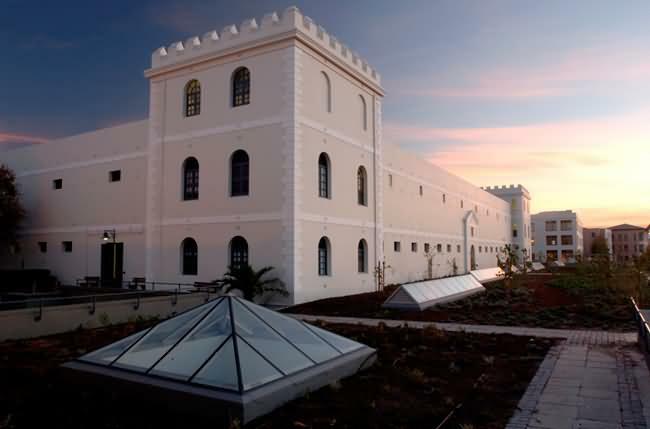 Built in 1859 in Cape Town, South Africa, the Breakwater prison was a long term facility for male convicts. It now serves as an ominous reminder of the city's sketchy apartheid past, as the first prison to enact racial segregation. In addition, from 1926 to 1989, the Breakwater was a hostel for black dock workers. Thanks to the wonders of modern design however, Protea Hotels now operates it as a first-class luxury resort. 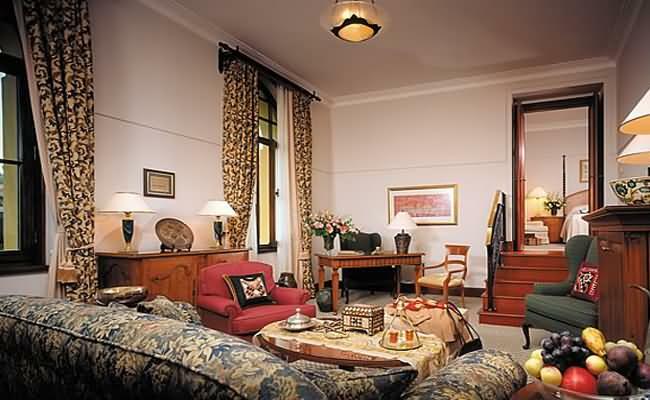 The Lodge is a vibrant tourist attraction with castle-like ramparts on the glitzy Victoria and Alfred Waterfront, and accommodates guests in 300 comfortable and attractively furnished rooms. 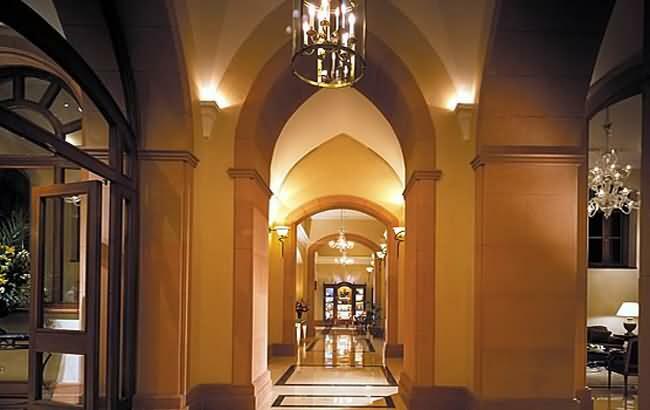 The Four Seasons Group, synonymous with luxury hotels and resorts, took a century-old neoclassical Turkish prison in the heart of the old Istanbul and made it the most posh destination in the city. 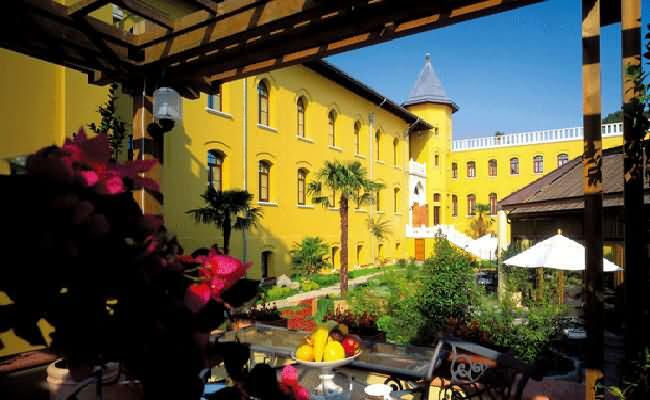 Once Sultanahmet Jail, the hotel is steps away from the Blue Mosque and Topkapi Palace. As the first jailhouse in the capital of the Ottoman Empire, the structure has great historical merit and was principally for writers, journalists, artists and intellectual dissidents about to stand trial at a nearby courthouse. 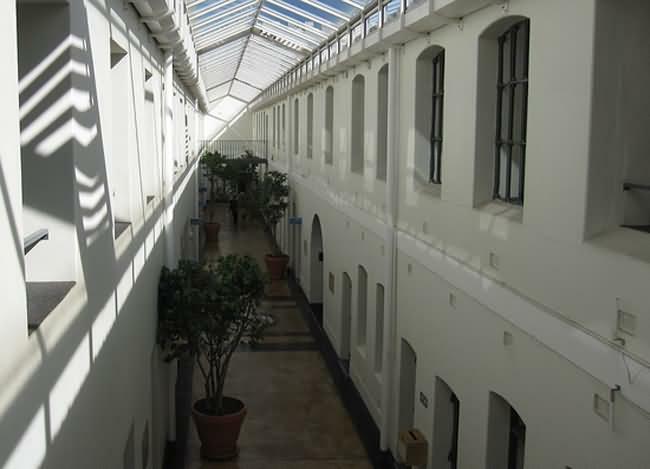 In 1992, the impressive structure became a deluxe hotel, with contemporary glass additions connecting all the open courtyard buildings. It can accommodate 130 guests in 54 rooms and 11 suites. 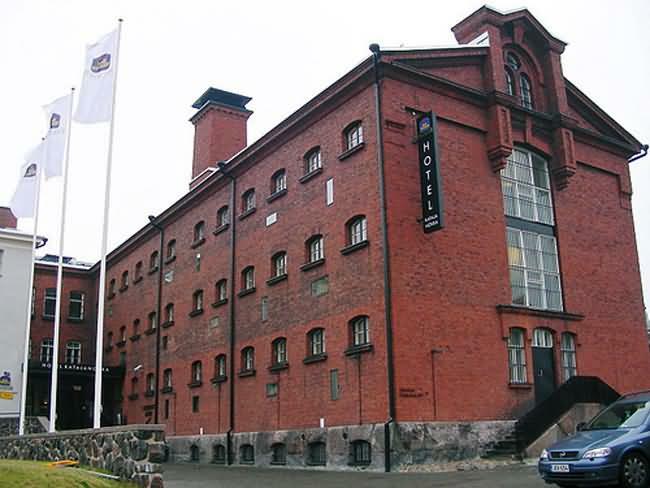 A famous building in Katajanokka � a district with some 4,000 inhabitants in Helsinki, Finland � was the former prison of record in southern Finland, functioning for 175 years (from 1837 to 2002). 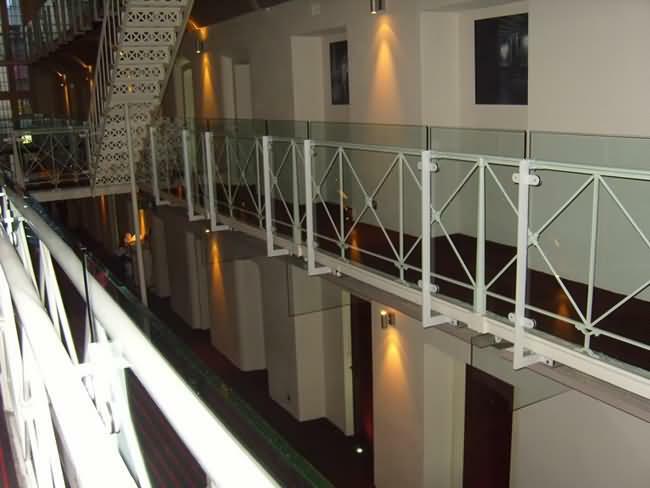 Later, the building was turned into Europe's classiest prison hotel, admittedly a bit of a left-handed compliment. 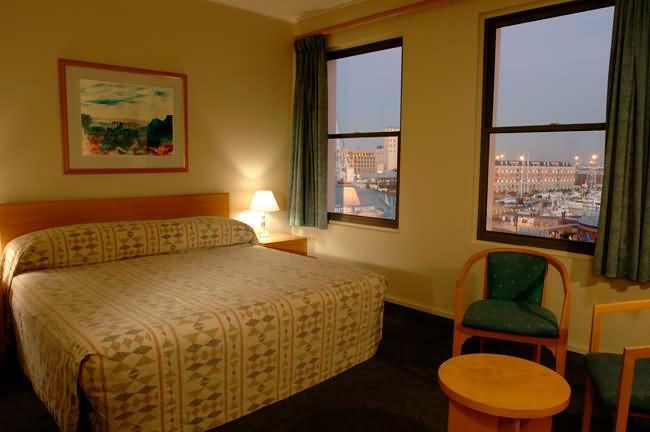 The 102-room facility is located in the center of the city, close to the Uspenski Cathedral, and is run by the Best Western chain. One of the available rooms was the cell of former President Risto Ryti, sent to the Katajanokka prison by the Soviet Union in 1945. 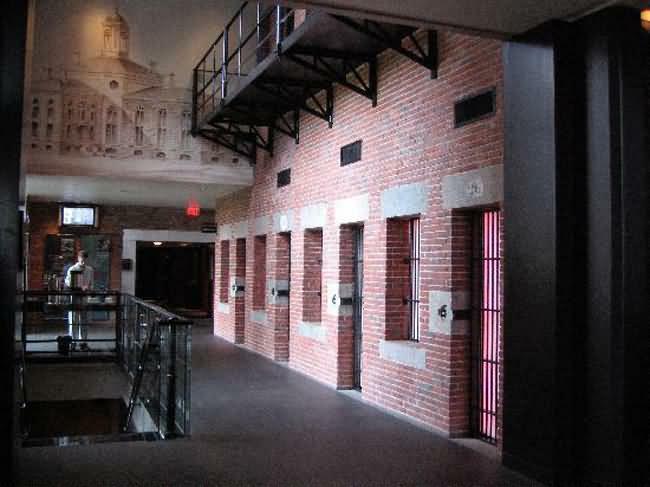 The Charles Street Jail was built in Boston between 1848 and 1851. With a blatantly non-secular cross design, immense rotunda and atrium, the prison was a gloomy house of incarceration. In 1937 a judge ruled that the prison violated the constitutional rights of prisoners and so, it was closed. Not until 1990 however. 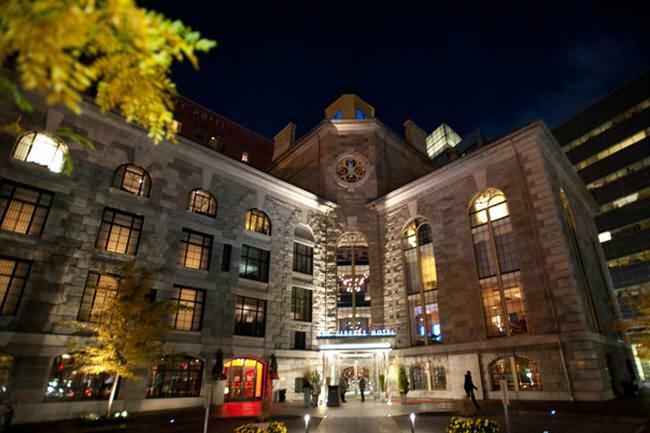 In 2007, the Liberty Hotel (operated by MTM Luxury Lodging) kept the historic structure almost intact, in a miraculous conversion into a 300-room luxury hotel. 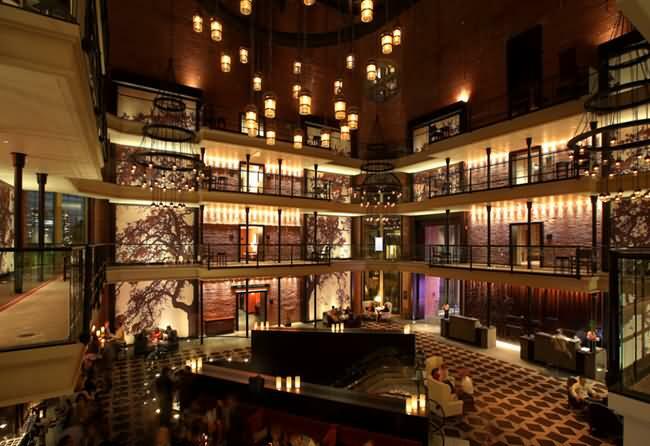 It's one of the America's most stunning and inspired �reuse� buildings. 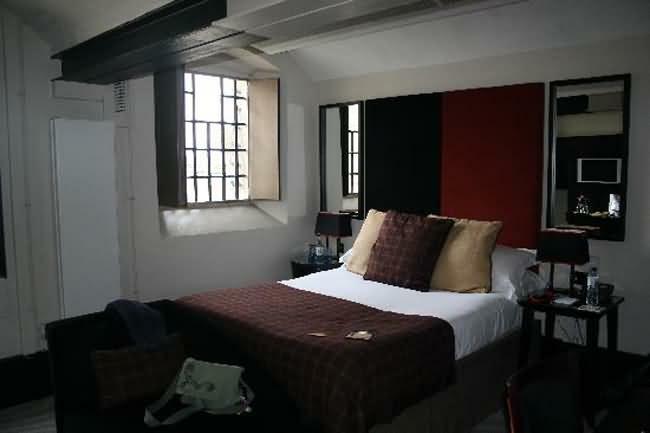 Built by a Norman Baron in 1071, this Oxford incarnation of the Malmaison Hotel chain was first a castle, then prison from 1888 till 1996. 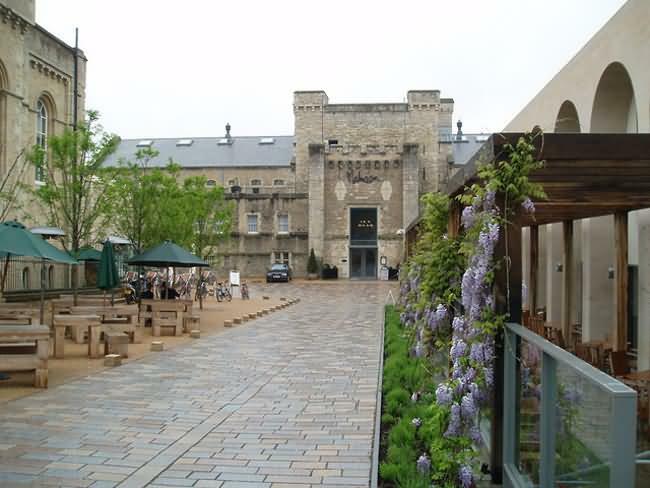 Redeveloped as a retail and heritage complex, with open courtyards and a luxurious hotel, it holds the distinction of being the first jail in the U.K. to undergo such a transformation. 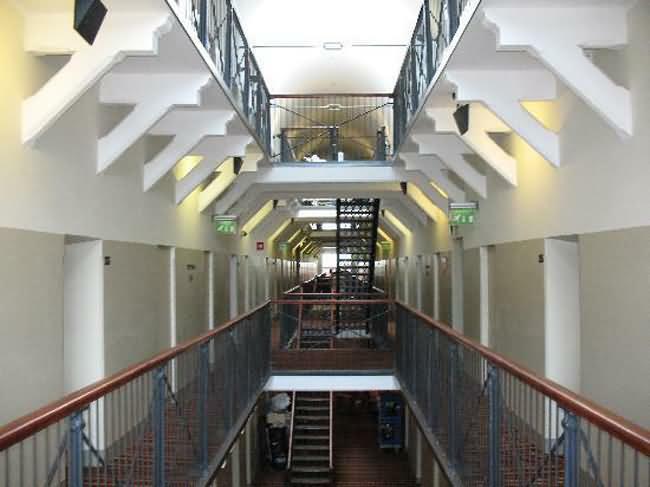 It welcomes guests in rooms, apartments, bars and restaurants, that at one time or another, were cells for prisoners.